It all started out with high expectations. The title was rather grandiose ‘The Imperial Trans-Antarctic Expedition’ but the idea was simple, for a team led by Irish explorer Ernest Shackleton, to cross the Antarctic continent. Funded by the British government, and many individual donors, including Scottish jute merchant James Caird, the expedition was given the go-ahead in August 1914 despite the outbreak of a European war a few days before the scheduled departure. 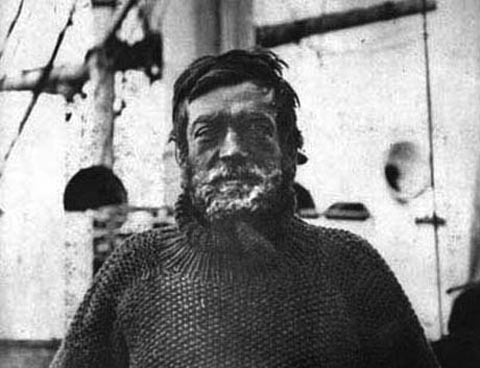 Shackleton’s ship, the Endurance, one of two making the journey, was captained by Frank Worsley. An Irishman, Tom Crean, looked after the 70 dogs with names like Slobbers, Painful, Shakespeare, Bummer and even Amundsen, who were expected to haul the explorers and their equipment across the ice. But it all went drastically wrong when, in early 1915, the Endurance was encased in an ice floe and inexorably crushed to destruction. She had already been abandoned when, in November 1915, she sank below the surface, an episode recorded by the movie camera of the expedition’s Australian photographer Frank Hurley. 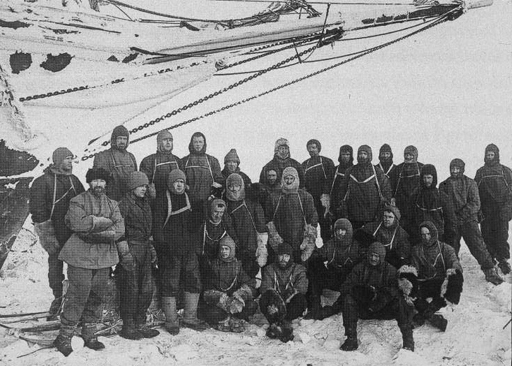 Shackleton managed to get his crew to Elephant Island, almost 350 miles from where the Endurance had gone down. But the chances of rescue were slim. The celebrated decision was then taken to launch the small lifeboat, named the James Caird, after the donor whose money had helped create the predicament, and for six members of the crew, led by Shacklteon, to try and find help. Making the journey, in April 1916, with the famous explorer were two fellow Irishman, Kerryman, Tom Crean and Able Seaman Timothy McCarthy from Cork. Taking only four weeks’ supplies of food Shackleton pointed the James Caird in the direction of South Georgia, more than 800 miles away. The navigational skills of the Endurance captain, Frank Worlsey, ensured that the small craft managed to reach its destination after 15 days but it was forced to land on the southern shore of the island. Help, in the form of a Norwegian whaling station, was far to the north. This opened the next chapter of the unlikely rescue of the crew of the Endurance. Shackleton opted to go overland, across forbidding mnountains in freezing temperatures, in a journey that had never been attempted before. He took Worsley and Crean with him. Famously, after 36 hours, they made it to the Stromness whaling station, on 20 May 1916, to the absolute astonishment of the Norwegian occupants of this isolated outpost of civilisation. It was another 40 years before British explorer Duncan Carse emulated the achievement of Shackleton, Crean and Worsley. It was not until August 1916 that he explorer was able to rescue the bulk of the original Endurance crew and bring them all to safety. When Shackleton returned to civilisation one of the first questions he asked was about the final outcome of the war that had just broken out when he and his crew had left for the South Pole. He was shocked to be informed that the outcome was still to be decided. The Great War, already two years old, would continue for a further two years and three months. 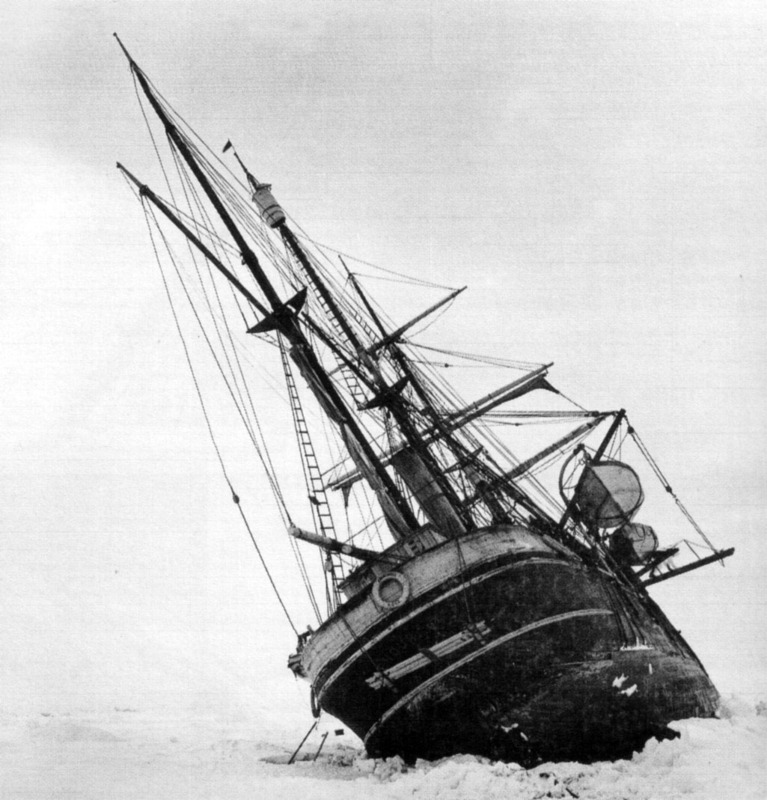 The Endurance, after being slowly crushed by pack ice for ten months, finally succumbed and sank 99 years ago on this day. To generations of Irish children his is the rather frightening head that stares out of a glass shrine in St. Peter’s Roman Catholic Church in Drogheda, Co.Louth. Even if you knew what to expect as a child it was a memorable sight – probably the stuff of many a subsequent nightmare. 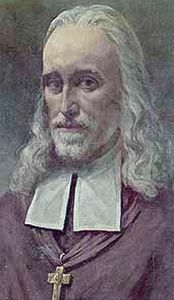 But before Oliver Plunkett became separated from his head at the behest of elements of the British establishment on 1 July 1681 he had been a distinguished cleric, educated on the continent during the time of the Penal Laws and functioning at a high level in Rome before his appoitment in 1669 to the see of Armagh. Plunkett had been born in Loughcrew, near Oldcastle in County Meath to weel to do parents of Anglo Norman stock. By the time of his appointment as Primate of Ireland attitudes towards Roman Catholic priests had relaxed sufficiently to allow him to take up his position. He was a reforming Archbishop. He found Irish priests to be sadly ‘ignorant in moral theology’ – though their lack of such knowledge may have much to do with their inability to acquire a grounding in philosophy while trying to avoid being executed or tarred and feathered at the hands of the authorities in the mid 1600s. The new archbishop also took on drunkenness among members of the clergy, observing that if this habit was squashed Irish priests would become saints. As it turned out he himself was the only Irish cleric of the period to be canonised. In 1678 Plunkett fell victim to the infamous English Popish Plot of notorious perjurer Titus Oates, who fabricated knowledge of a Catholic conspiracy to murder King Charles II. Oates shopped the Archbishop by alleging that he had evidence of Plunkett colluding to bring 20,000 French soldiers to Ireland. Plinkett might have chosen discretion and headed back to Rome but instead he insisted in remaining in Ireland, though he, sensibly, went on the run. He was captured and tried in Dundalk where numerous informers came forward to confirm the charges against him. The Lord Lieutenant of the day, the Duke of Ormonde, privately referred to them as ‘silly drunken vagabonds whom no schoolboy would trust to rob an orchard.’ The trial quickly collapsed so Plunkett was brought to London to face charges there instead. 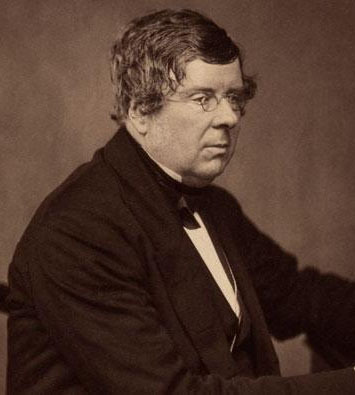 A grand jury found no case against him but he continued to be detained until the Crown could find witnesses who would stitch him up with the help of a co-operative judge, in this case the Lord Chief Justice Sir Francis Pemberton. Plunkett was found guilty of ‘promoting the Roman faith’ in June 1681 – which was probably a fair cop, though far from plotting regicide. The penalty, however, was the same in both cases, and on 1 July 1681, the incumbent Roman Catholic Archbishop of Armagh became the last Catholic martyr to die in England when he was hanged, drawn and quartered at Tyburn. In case you are wondering what is involved in the ancient practice of hanging, drawing and quartering, believe me you don’t want to know. His head eventually found its way to Rome, went from there to Armagh before being installed in Drogheda. Most of the his body was interred in Downside Abbey in Somerset. That’s Down –SIDE Abbey, it’s actually the real thing, a monastery, unlike the home of the fictional Crawley family. Since his death Plunkett’s trial has been described by many distinguished British jurists as an egregious miscarriage of justice, even by 17th century standards. 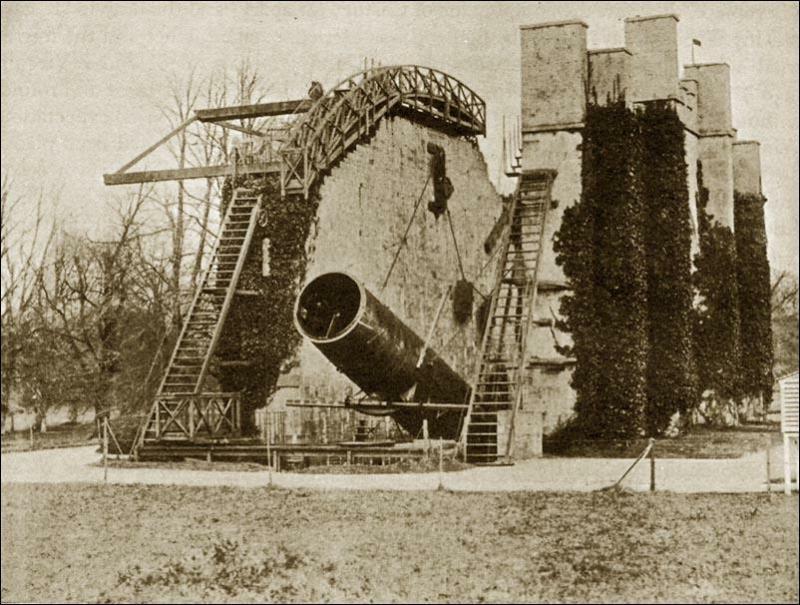 Oliver Plunkett, canonised in 1975, was appointed to the see of Armagh, 345 years ago, on this day.